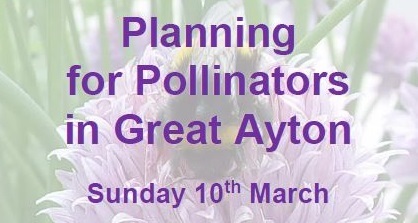 Thank you to the twenty people who braved the elements to take part in our planning for pollinators walk in Great Ayton on Sunday. 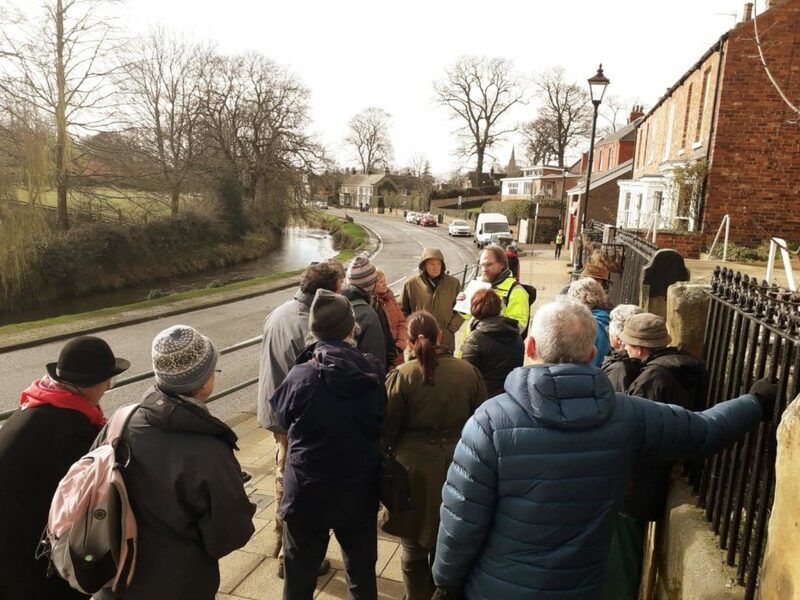 Martin Allen, who led the walk, will put together a plan for the village suggesting how we can increase the plants that are attractive to look at and great for pollinators. Following the walk, the Brighten Up Great Ayton group will be meeting tomorrow afternoon (Thursday 14th March) between 2 and 4 pm to start work on the village hall garden. All welcome to help with the gardening or to have a chat about what is planned. 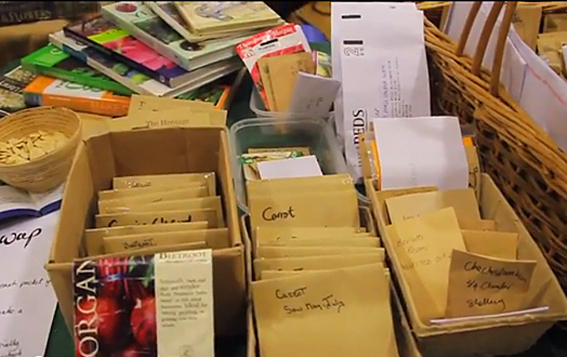 Lythe Gardening Group invite you to their seed swap on Saturday 9th March, between 10:00 – 12:00, in Lythe Community Shop. There are usually far too many seeds in a packet so a few of us meet up to exchange and/or give seeds to make best use of what we have. If you have any flower or veg seeds that you would like to swap with other gardeners do come along. Moor Sustainable congratulate the Battersby Junction Community Association team on their successful grant application to enable them to complete the plans for their play area and community space. We look forward to helping you with the administration of the association. Thank you to all those who came to the 2018 New Year’s Eve ceilidh and made it such a great night. We are delighted to let you know that we have booked Christ Church Hall, the Cleveland Bays Folk Band and caller Ian Appleyard, for the New Year’s Eve Ceilidh 2019. Tickets will go on sale from the 1st November. Information about buying tickets will be sent out nearer the time. If you would like a dance before then why don’t you come to the Cleveland Bays next ceilidh in the WI Hall, Newton Road, Great Ayton on Saturday 23rd March?